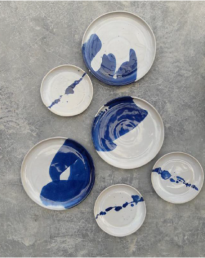 Ceramic homeware: Rozana Musa initially established Bendang Studio as a working area for the production of a variety of artwork in a small open space that extended behind the founder's house. 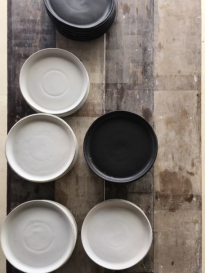 On 7 January 2010, BendangStudio was formally established as a company and moved to a new space in the old building left by the founder's grandmother, previously used as a grocery shop in the 1950's. After its inception as a company BendangStudio focused on producing commercial products such as souvenirs and accessories. 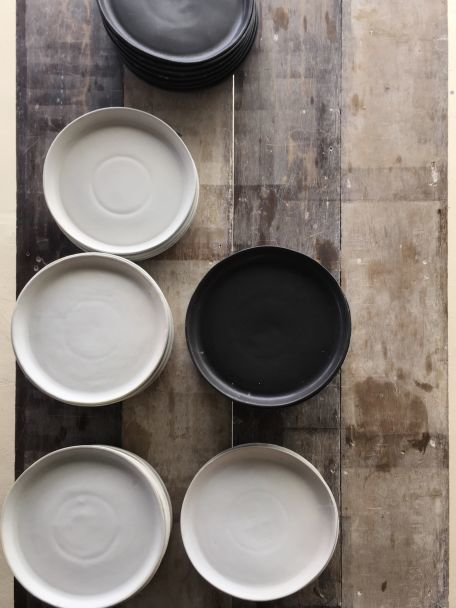 Now, BendangStudio is expanding its product line by producing handmade tableware, exclusive corporate gifts and also any custom made design. 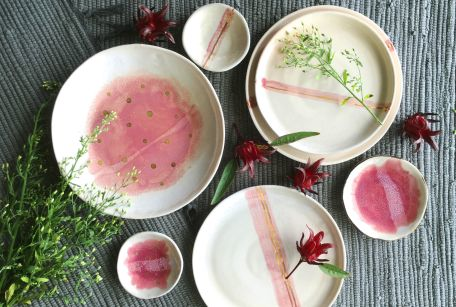 BendangStudio is located in Kampung Sungai Petai, Alor Gajah, Melaka which is about 15 minutes from Simpang Empat Expressway Exit, located on the side of the main AMJ road going towards the town of Melaka from the Simpang Empat toll station. BendangStudio has evolved from working solely in marketable products to creating unique and exclusive ceramic products. We are, in essence, a Malaccan company as the entire production process is carried out in our headquarters in Kampung Sungai Petai, Melaka. 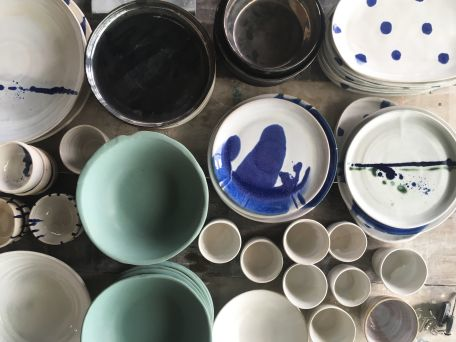 Currently, BendangStudio is in the process of renovating its headquarters and will soon open up a new gallery and showroom to expand the ceramic handmade industry. 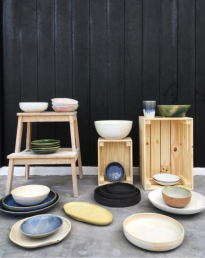 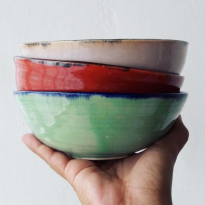 The company is also proud to share its handmade ceramics with others, while pursuing its vision to be a leading handmade ceramic centre, providing exclusive and high quality products, both locally and internationally.